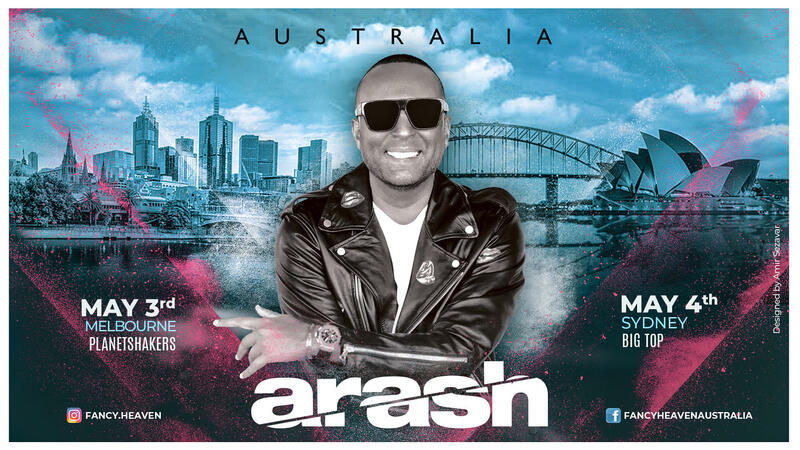 Arash is set to return to Australia this May! Fans of Iranian and Persian culture get ready for a spectacular night of music and dancing! © 2019 Ticketbooth on behalf of Fancy Heaven Pty Ltd. All sales are final. Tickets are non-refundable.